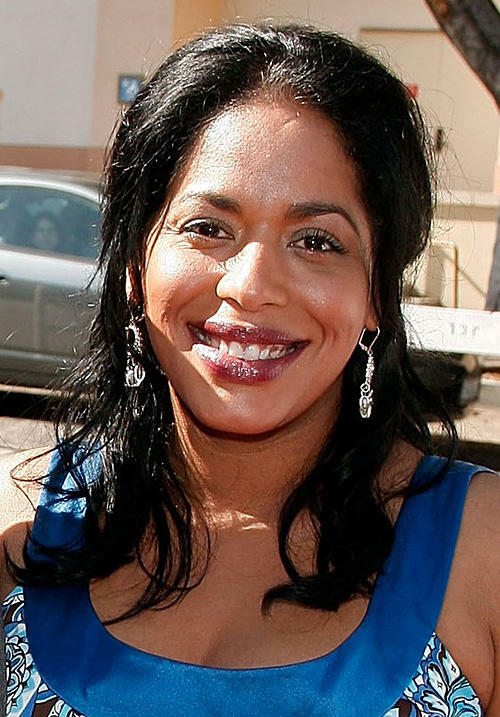 Liza Colon-Zayas at the 2008 ALMA Awards in California. 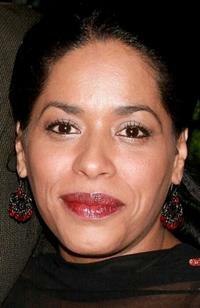 Liza Colon-Zayas at the 16th Annual Screen Actors Guild Awards in California. 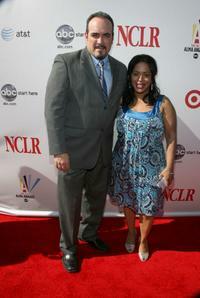 Liza Colon-Zayas and David Zayas at the 2010 Emmy nominee reception in California. 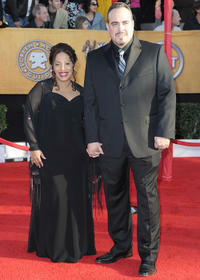 Liza Colon-Zayas and David Zayas at the 16th Annual Screen Actors Guild Awards in California. 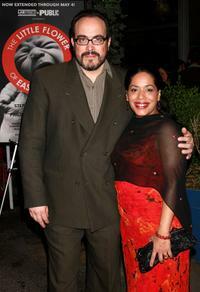 David Zayas and Liza Colon-Zayas at the 2008 ALMA Awards. 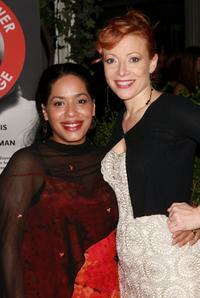 Liza Colon-Zayas and Elizabeth Canavan at the premiere of "The Little Flower of East Orange." Liza Colon-Zayas and Elizabeth Canavan at the opening night party celebrating the world premiere of "The Little Flower of East Orange." 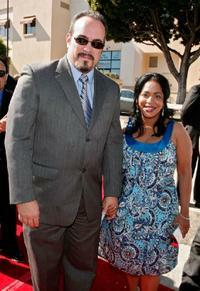 David Zayas and Liza Colon-Zayas at the Company's 5th annual Celebrity Charades. 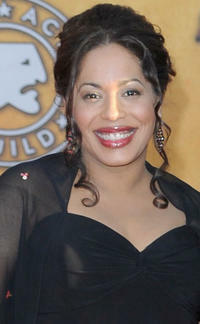 Liza Colon-Zayas at the opening night party celebrating the world premiere of "The Little Flower of East Orange." David Zayas and Liza Colon-Zayas at the opening night party celebrating the world premiere of "The Little Flower of East Orange."